Helpful support staff. Support is only through web. No phone support. Drag and Drop Editor. Mobile Responsive by default. Design editing is a pain. Quite buggy. Summary: Thrive Ultimatum is the best scarcity marketing plugin for WordPress. Use it to create a sense of urgency in your visitors to buy your product or buy an affiliate's product or signup to your email list ... or whatever else you can think of. In this review you will get a short overview of how scarcity marketing can help your business make more money. You'll also get a look "under the hood" of Thrive Ultimatum and understand it's features and use cases intimately. Finally I'll compare Thrive Ultimatum with its alternatives and give a verdict. "In order to be a great marketer, you have to be focused and intense and look at scarcity, urgency, activity and passion in the marketplace." Scarcity Marketing is very useful for giving potential customers a reason to buy now instead of later. Using scarcity marketing effectively in your online business can boost conversions and increase profits for you. Price Reduction: Decrease the price of your product for a limited time. Price Increase: If you are about to increase the price of your product, promote the current lower price of your product. 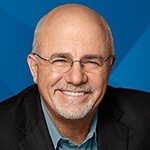 Last Chance: Use this to sell more products that you will discontinue soon. Limited Availability: If your product can realistically be limited in number, use product scarcity to sell more of it. Bonuses: Create bonuses to give away with your product for a limited time. 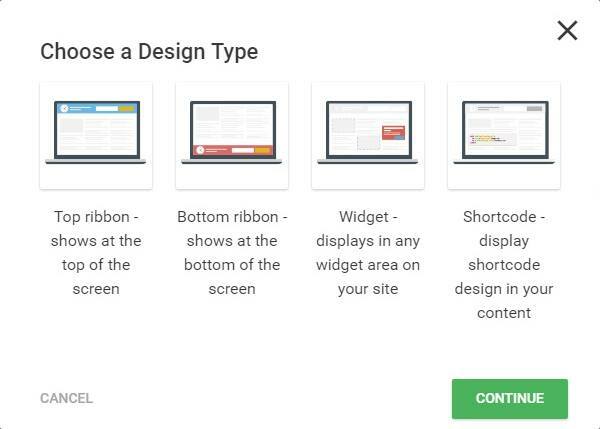 Thrive Ultimatum can help you implement such scarcity marketing campaigns on your WordPress websites and help you increase sales and conversions without needing to drive more traffic to your websites. Choose TimeZone. Translate into your own language. Before we begin, here's a quick video from the plugin creator which quickly explains how to use the plugin. These types of campaigns are great for running promotions which have a specific start and end date. Usually these will be one time promotional campaigns and you can use them to promote a sale, a launch offer, and limited availability type of promotions. This powerful feature lets you create promotions that you can set and forget. Let’s say you offer your products at a discounted price for a few fixed dates each year. You can setup an automatically recurring campaign for those dates and Thrive Ultimatum will automatically start and stop your campaigns on those dates each year. 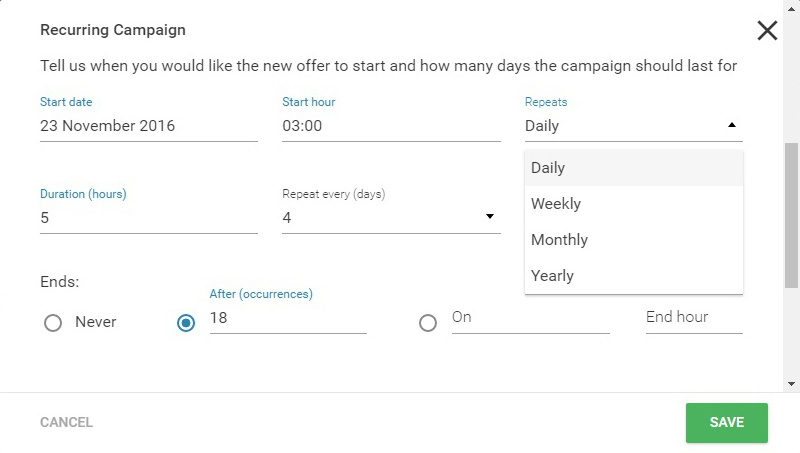 You can also set this up for monthly campaigns and if you ever decide to change your campaign dates, you can easily edit your campaigns and your changes will be saved without needing to create a new campaign. 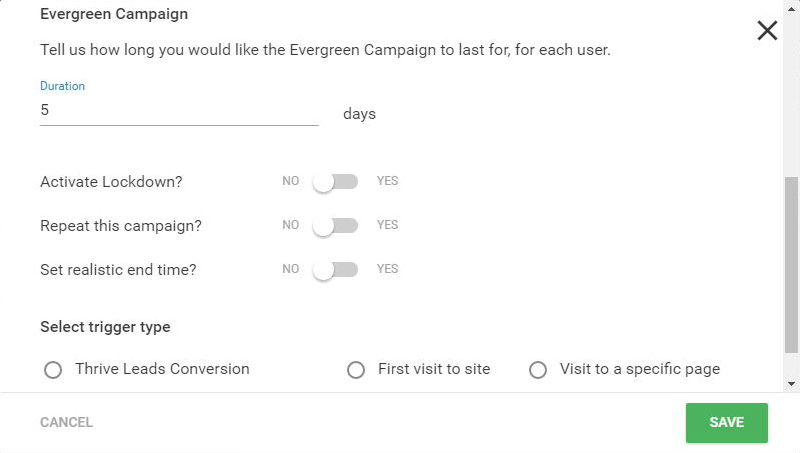 You can use this feature to create an evergreen sales funnel that runs automatically. For example: Let’s say you want to run a campaign just for your new email subscribers or for people who have visited your website for the first time. 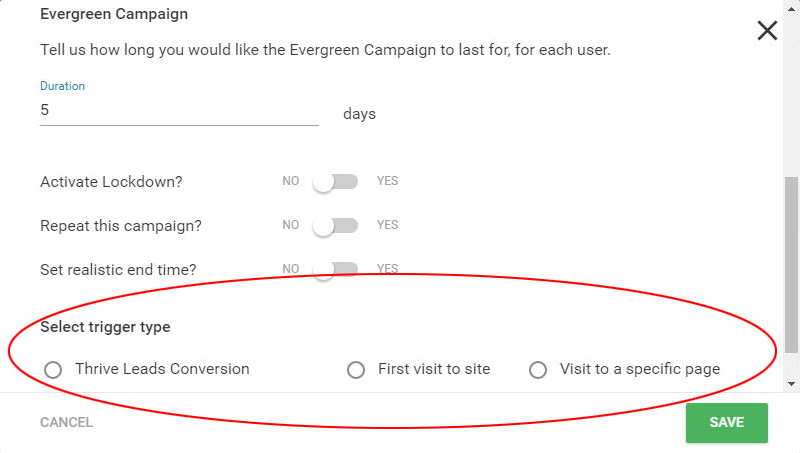 You can create an Evergreen campaign to target specifically these visitors and show them promotions based on their activity on your website. 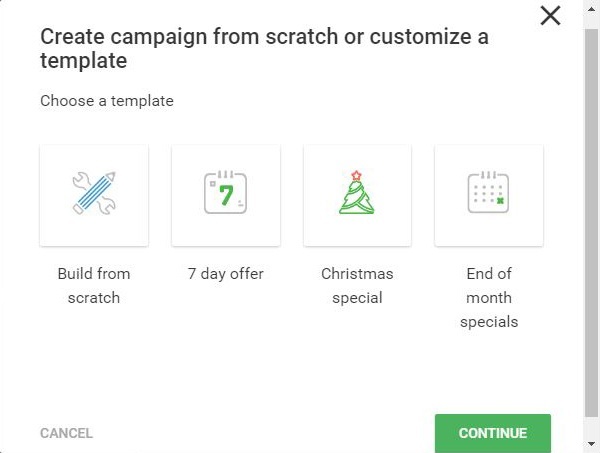 So if you want to offer a limited time discount to every person who signs up for your newsletter, you can setup an evergreen campaign for them. The lockdown feature is what really takes this much further. With lockdown, you can direct the visitor to an offer and inform them that it will go away permanently once their countdown hits zero. This kind of lockdown isn’t cheatable and the visitor cannot avail the offer by signing up again with a different email address or using a different web browser. ​The power of the lockdown feature allows you to create real scarcity which helps you build more trust with your visitors. The ability to choose your time zone and translate campaigns and timers into your own language allows you to build campaigns which are more relatable to your website audience. These features are especially useful for location and language specific websites. The templates mentioned above can also be created manually using these campaign types. Ultimatum comes with 16 professional designs for use as top or bottom ribbon. The same designs are also available for widget areas to provide a consistent look and feel for your timers. For shortcodes 12 different styles are available. Thrive Themes will continue adding more designs to choose from. You can choose to use them as it is or edit them any way you like with the drag and drop editor. Thrive Ultimatum allows you to display timers (with your message) in the top or bottom areas of your website. These are floating ribbon type display areas which stay in view even as the visitor scrolls through the page. They can be closed by clicking on the close icon in the top right. Contrary to other people’s opinions, I like the fact that the ribbons can be dismissed because it saves viewing space on mobile devices and also helps uninterested visitors ignore the message without getting so annoyed that they leave the website. Countdown times (with your message) can also be displayed in the widget areas of your WordPress website. Thrive Ultimatum provides a widget which makes it easy for you to choose which countdown timers appear in which widget areas of your website. If you have access to Thrive Clever Widgets, you can also specify exactly which posts and pages these timers will appear on. You can also add countdown timers to any other areas of your website with the help of shortcodes. 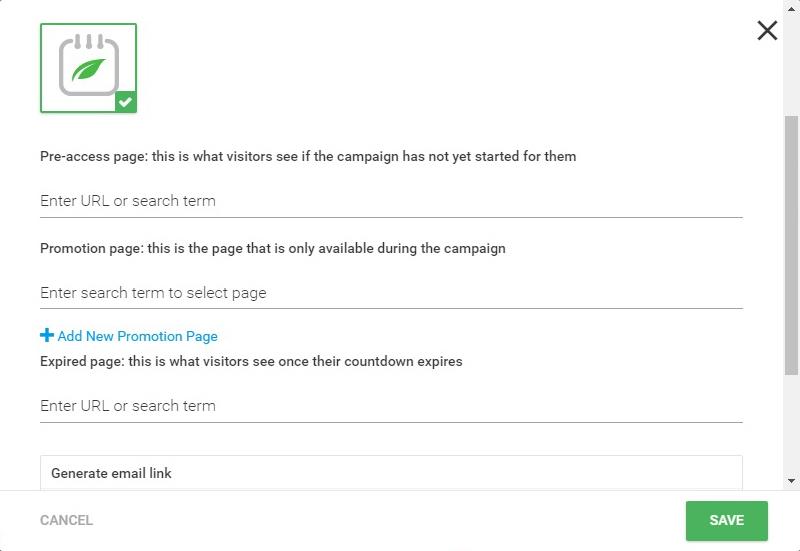 Each campaign provides a different shortcode so you and your visitors can identify each timer and avoid confusion. Needless to say, all the timers for a campaign will be perfectly synchronized across all areas of your website, helping provide a clear message to act soon or lose the opportunity. A great way to call attention to an expiring countdown is to change the display position of the countdown timer, create a more urgent message and to change to high contrast colour scheme. Thrive Ultimatum allows you to do this all this at once by defining a new “state” for the timer which will automatically be activated once the countdown enters its final stages. It allows you to create a new “state” for the timer and as usual, set its display position, message, colour and call to action. You can also choose when to switch to this state by deciding the time left before this state is activated. There are no limits to how many states you can create for each campaign so you can decide if you want to alert the visitor once, twice or as many times as you wish by changing various aspects of the countdown timers and their messages. The most powerful feature here is that you can also set states to switch automatically for Evergreen campaigns. This will allow you to sequentially create more and more urgency in your automated campaigns allowing you to ring the cash register harder. This allows you to tailor your campaigns by user activity so you can create highly targeted scarcity campaigns for specific people. For example: If you were to show a countdown timer to every visitor who comes to your website for the first time, with most other tools, the timer would reset every time they visited your website. This would indicate false scarcity and your visitor would be less likely to engage with the countdown. Ultimatum solves this problem and the timer will continue based upon the time elapsed from the first countdown. Another example is that if you placed a timer on a sales page and you want the countdown to begin from the visitor’s first visit to the page. Again, the timer will not reset no matter how many times the visitor leaves your website and comes back. The Thrive Leads signup is explained better in an example below. A great way to lose a customer is keep showing them offers and countdowns for things they have already done, like signup to your email list or make a purchase. Removing the timers when their objective has been met makes your website smarter and your visitors happier. You can also use this to start a new campaign. This is useful if you want to encourage the visitors towards secondary objectives like upgrading to a paid membership once their trial is over or to avail the subscribers only discount after they have signed up for your email newsletter. If you choose to set the countdown timer states, you can delay showing the countdown till a certain time remains. A good use case for this is when you want to show a countdown timer to people who signed up for your newsletter, but you don’t want the countdown to be displayed right away. This is also better explained using the example below. 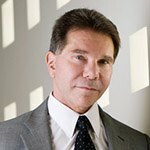 "The idea of potential loss plays a large role in human decision making. In fact, people seem to be more motivated by the thought of losing something than by the thought of gaining something of equal value." For example: you have a promotion running for all new email subscribers to buy your product at a discounted price within 14 days of signing up, but you don’t want to display the timer till the last 5 days remaining. You can set the countdown timer to not display for the first 9 days and then start displaying the countdown once 5 days remain for the that subscriber. This will help you create urgency in the last 5 days of the sale without making the new subscriber feel like they have entered a sales funnel as soon as they provided you with their email address. You can also maximize conversions by sending them a series of welcome emails through your autoresponder which are focused on just welcoming the new subscriber and only start informing them about the sale 7 days before it’s about to close. So for the first 7 days, your subscriber feels welcomed, for the next 2 days they are informed of an opportunity to make a purchase and in the last 5 days they also see a timer. If they have already made the purchase (you can specify the URL of the Thank You for Purchasing page), Thrive Ovation can be set to not display the countdown timer at all. Of course, your autoresponder should also be smart enough to stop the emails you send if they visit this URL and for this I use the site tracking feature in ActiveCampaign. Support for all Thrive Themes products is provided via the members only the support forums where they have a number of support staff who I’ve found to be quite helpful. And I should know, I have created more than 20 queries for the staff (including tech stuff which most people would never ask for) and they have responded very well each time. The support staff also login to your WordPress website and fix issues for you. You need to provide them with your WordPress admin login details each issue separately and that’s fine for me. I prefer to know in advance when someone from support plans to login to my website and I also like that they provide me with complete details of what they changed every time they make a change. Support response time is usually less than 4 hours, although in some cases I have received replies within minutes. There are no strong products out there for effectively implementing scarcity marketing on WordPress websites, with one exception: Deadline Funnel, which can be used on non WordPress sites as well. Other than Deadline Funnel, no other plugin/tool is well made enough to be compared with Thrive Ultimatum. So let’s talk about the main competitor. Deadline Funnel integrates countdown timers within emails and supports a large number of autoresponders. This feature has been requested by lots of Ultimatum users and Thrive Themes have confirmed that are working on it, but have not provided a date for the completion. Ultimatum is a part of Thrive Themes Suite which means it works seamlessly with other Thrive products on your website making it very useful if you are already a Thrive Themes customer. Deadline Funnel offers a free 14 day trial and Thrive Themes currently do not offer any demo. Deadline Funnel limits the number of leads you can capture each month depending upon your pricing plan. For the lowest pricing plan, they also limit you to 3 campaigns. With Ultimatum you cannot capture leads (use Thrive Leads to get signups) but there’s no limit on the number of campaigns you can setup. Thrive Ultimatum, when purchased individually, charges you for the number of websites you use it on. Unlimited sites and agency plans are also available. A full (and surprisingly impartial) feature comparison between them can be found on the Thrive Themes website here. "Scarcity is not just a physical constraint. It is also a mindset. When scarcity captures our attention, it changes how we think—whether it is at the level of milliseconds, hours, or days and weeks. By staying at the top of mind, it affects what we notice, how we weigh our choices, how we deliberate, and ultimately what we decide and how we behave. 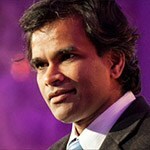 When we function under scarcity, we represent, manage, and deal with problems differently." Thrive Themes don’t allow any coupons to be used for the purchase of their products. In fact when there’s no space on their payment page where a coupon code can be entered. But that doesn’t mean you can’t get a discount for Thrive Ultimatum. If you have more than one website you would like to use Thrive Ultimatum on, you can get the unlimited websites or the agency license. Both options get you a cheaper per installation cost than a single website license. If you are as impressed with the other Thrive Themes products like Thrive Architect, Thrive Leads, Thrive Ovation, Headline Optimizer, Quiz Builder, Comments and mobile responsive themes, you can get the full membership package for just $19 a month. I purchased the membership before Headline Optimizer, Ultimatum, Quiz Builder and Comments were released and I got them at no extra cost. And I love the fact that whatever price someone pays for a Thrive Themes Membership, that’s the highest price they will ever pay for full access to their entire suite of products (including future products) with full access to updates and support till the time they keep their membership active. Thrive Ultimatum is the best scarcity marketing plugin for WordPress ever, however it faces serious competition from Deadline Funnel which is an excellent product itself. You should take a look at the features of both products and choose which ones are most important for you. However, price should not be a consideration while making up your mind because the tool you choose will end up dictating how well your marketing plan can be implemented. Scarcity marketing, due the nature of the personalized countdown timers isn't something you should change once implemented. I suggest you get take it for a test drive today. You have a solid 30 day money back guarantee in case you change your mind. I wish you all the best for your scarcity marketing efforts.